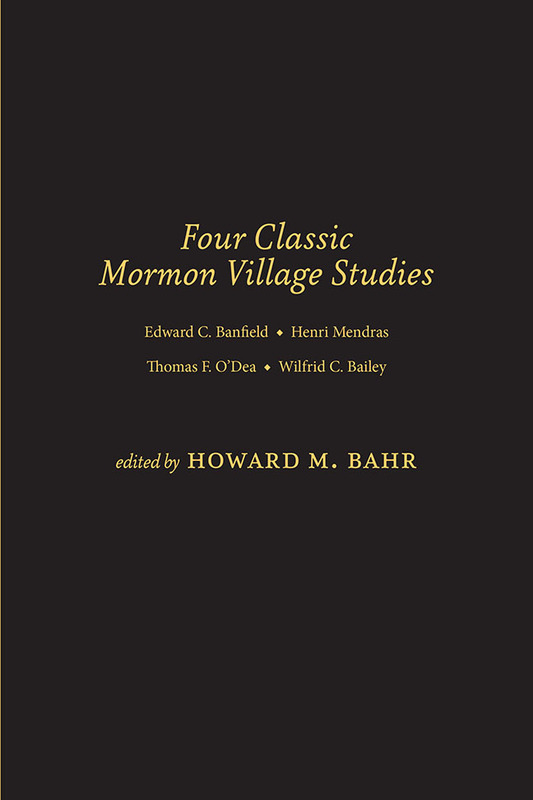 Saints Observed: Studies of Mormon Village Life, 1850–2005 serves as a comprehensive introduction to this second volume, which makes available four of the best Mormon village studies, all previously unpublished. These postwar village studies differ substantially from earlier village studies initiated by Nelson’s work and offer in-depth investigations by observers who lived and participated in village life. Together, they capture in rich detail the dayto- day life of mid-century Mormon villagers. Editor Howard Bahr’s afterword highlights changes in the four villages across the past half-century, drawing upon recent site visits, interviews, and texts.